I got my 50 diamond on order. I am looking for any news if lollipop wil come to the device. Last news was in march and so far nothing. Hopefully someone with any updated news on the forum???? There is a similar thread on this subject here. 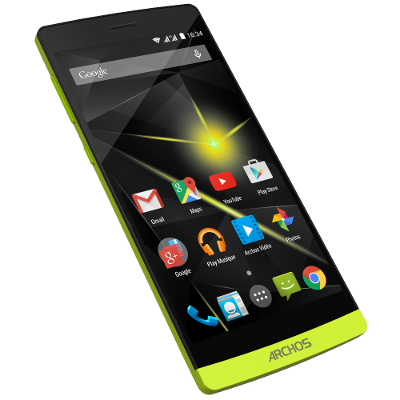 As of early September 2015, there is still no sign of a Lollipop update for the ARCHOS Diamond. With some new model announced, it looks like ARCHOS is following what they did on the Helium smartphones: releasing a new device with latest Android system and leaving existing customers from previous models without updates, shame ! We'll post if we hear some news.